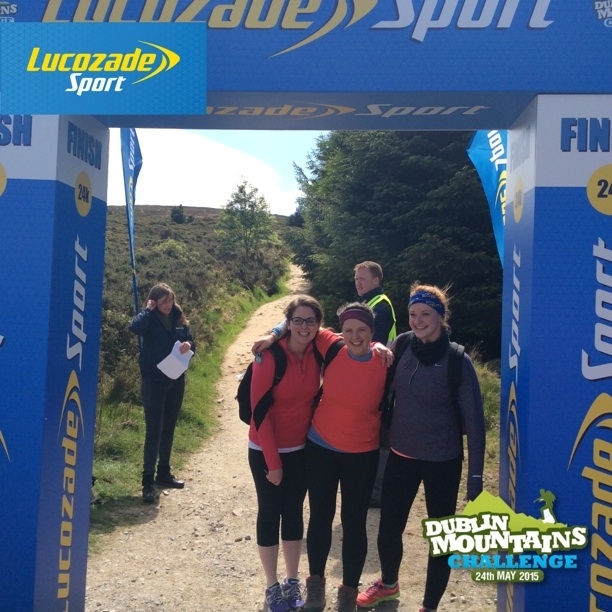 Lucozade Sport: Dublin Mountain Challenge | Photo Marketing App - Snappie - Capture Branded Photo & Video. 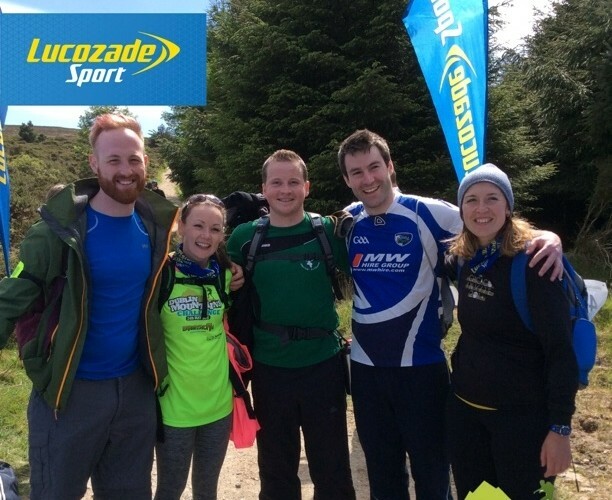 Lucozade sponsored the Barretstown Dublin Mountain Challenge, and used Snappie to capture the adventures. Using four iPads over the course of four hours, almost 400 pictures were taken of participants eager to help Barretstown raise money for those affected by childhood cancer and exercise for the cause. The results? Fantastic! Lucozade was able to interact with hundreds of fans at the event, and almost 25,000 more on Facebook thanks to Snappie!